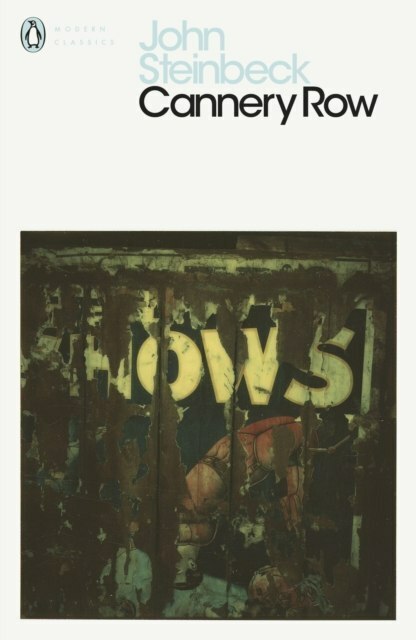 In the din and stink that is Cannery Row a colourful blend of misfits - gamblers, whores, drunks, bums and artists - survive side by side in a jumble of adventure and mischief. Lee Chong, the astute owner of the well-stocked grocery store, is also the proprietor of the Palace Flophouse that Mack and his troupe of good-natured 'boys' call home. Dora runs the brothel with clockwork efficiency and a generous heart, and Doc is the fount of all wisdom. Packed with invention and joie de vivre CANNERY ROW is Steinbeck's high-spirited tribute to his native California.